PINEDALE, Wyoming–The U.S. Fish and Wildlife Service is reviewing a decision to strip some grizzly bears of federal protections after a court ruling found flaws with a formula used to delist Great Lakes wolves, officials said on Wednesday, Dec. 6. A similar method was used in the agency’s decision earlier this year to strip grizzly bears in and around Yellowstone National Park of Endangered Species Act protections. The move was formally proposed in March 2016 under the Obama administration based on findings by the Department of the Interior that the bears’ numbers have rebounded sufficiently in recent decades. Since the delisting was announced in June, the decision has been challenged in court by conservationists. For now, the roughly 700 bears remain delisted. Conservationists have voiced their concerns that this paves the way for trophy hunting. The Fish and Wildlife Service is reviewing the earlier rule and is seeking public comment on the case, according to agency spokesman Steve Segin. “The rule is legally sufficient, which is why it remains in place,” he said. In August, a D.C. Circuit Court of Appeals found that the Fish and Wildlife Service erred in delisting wolves in the Great Lakes region by failing to evaluate how removing safeguards from that subgroup of wolves might affect remaining wolf populations. 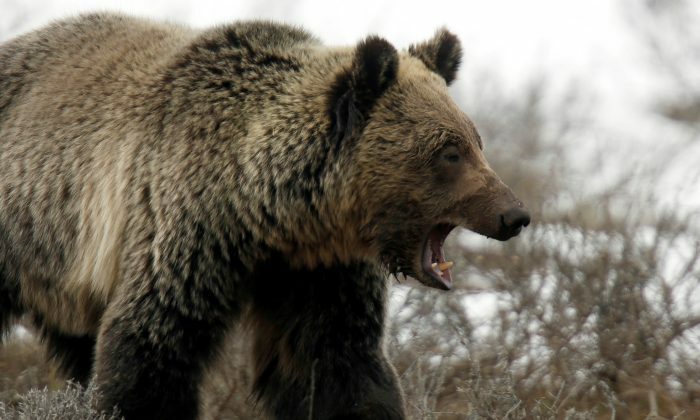 The agency used a similar methodology for Yellowstone-area bears, with U.S. wildlife managers delisting them without assessing impacts on other grizzly populations in the Lower 48 states, said Kelly Nokes, large carnivore advocate for WildEarth Guardians, which is challenging the delisting. “The Fish and Wildlife Service should be withdrawing the rule instead of trying to paper over their mistakes with a review and public comment period,” she said. Segin said that Wednesday’s move was the culmination of efforts undertaken by the government as soon as the decision was handed down in August. After the grizzly bear delisting in July, states adjacent to the park — Wyoming, Montana and Idaho — were given management of the animals, opening the door for trophy hunting outside the park. Idaho continues to operate under the assumption that it has management of grizzlies that wander outside Yellowstone, the state’s Fish and Game spokesman Mike Keckler said by telephone on Wednesday. “Our take is we consider the bears to be delisted,” he said. 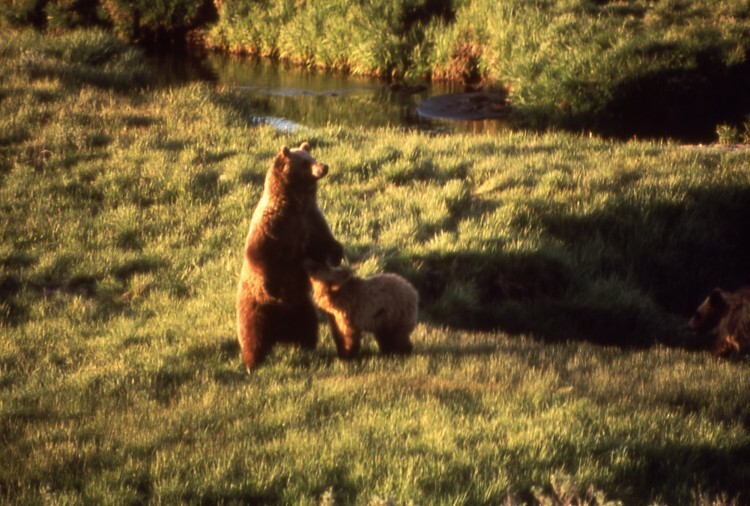 Hunting, trapping and poisoning had caused the number of grizzly bears in the Yellowstone region to plummet to 136 in 1975, when the outsized, hump-shouldered creatures were listed as threatened in the Lower 48. Groups representing ranchers and hunters did not immediately respond to requests for comment on Wednesday. If you enjoyed reading this, please consider sharing it on Facebook. Keep your friends and family informed with the latest news and support The Epoch Times. Thank you!